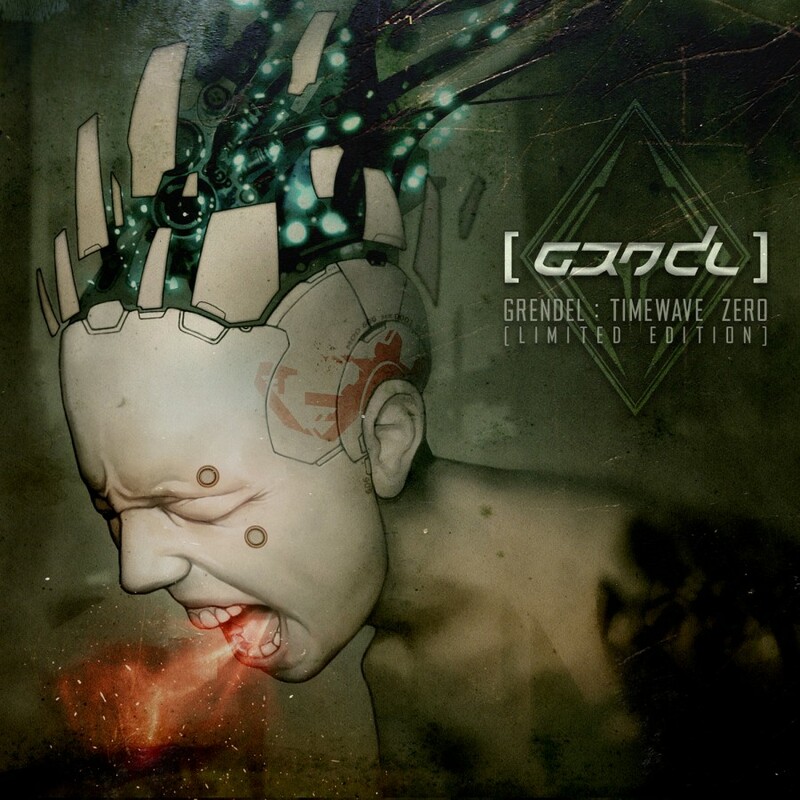 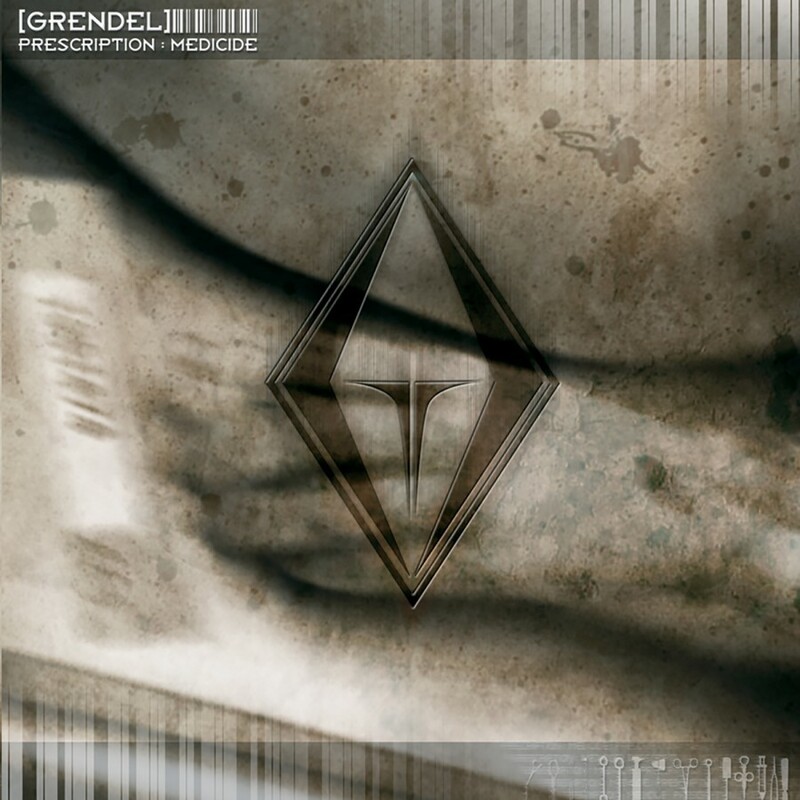 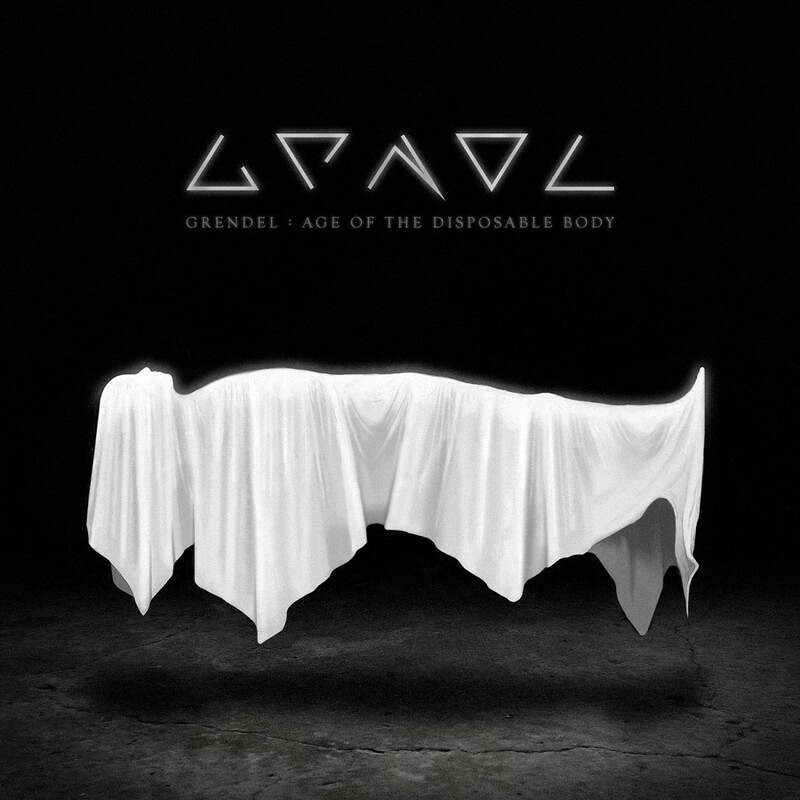 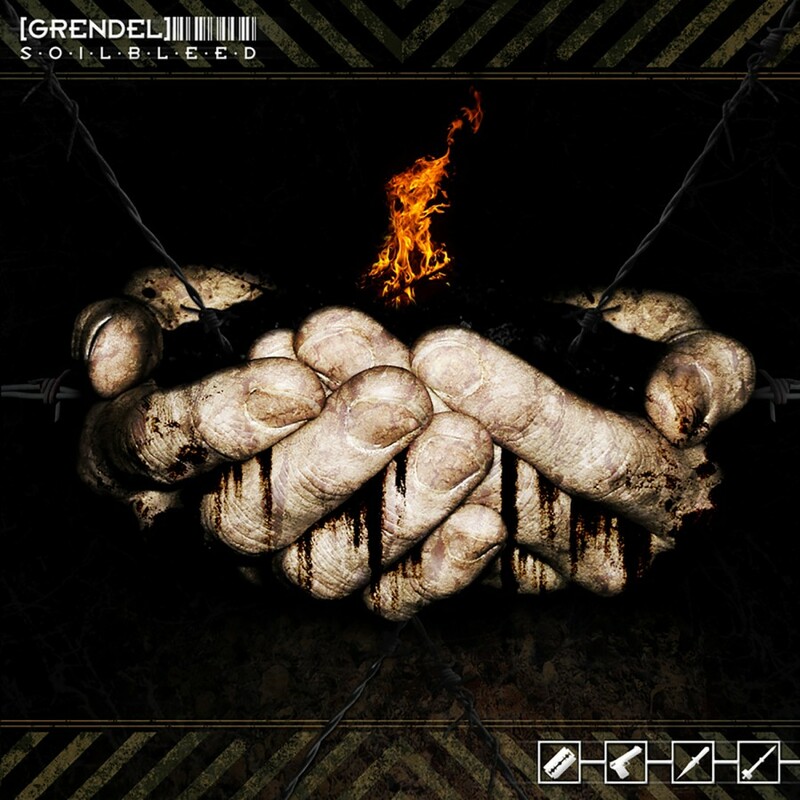 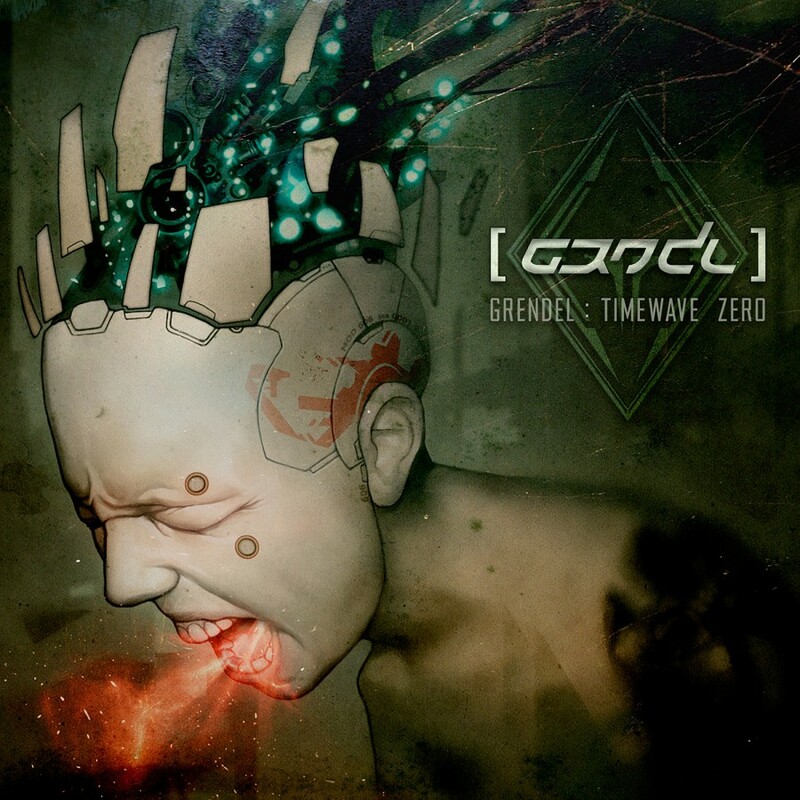 Seamlessly blending brutally harsh electronics and highly danceable EBM, Grendel has successfully emerged as a dark and chaotic force in the underground electronic scene. 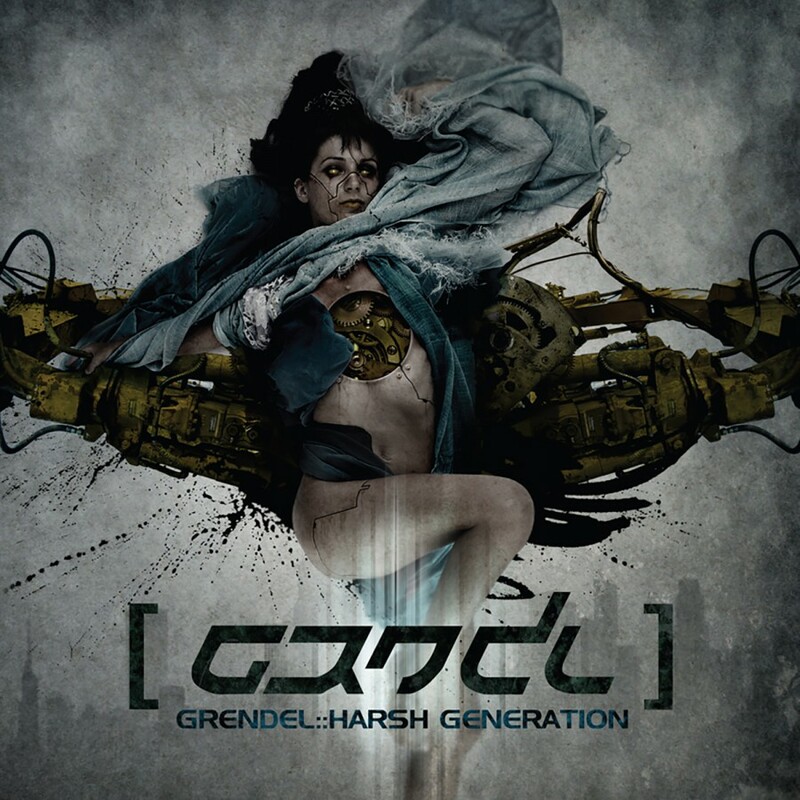 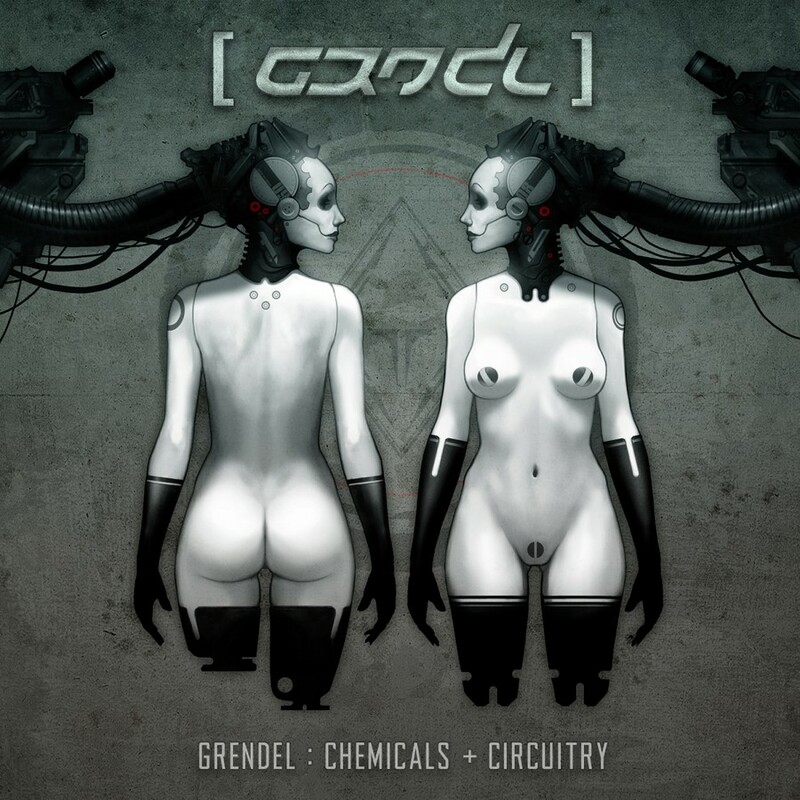 After the success of the 2007 album Harsh Generation, Grendel now returns with the EP Chemicals + Circuitry. 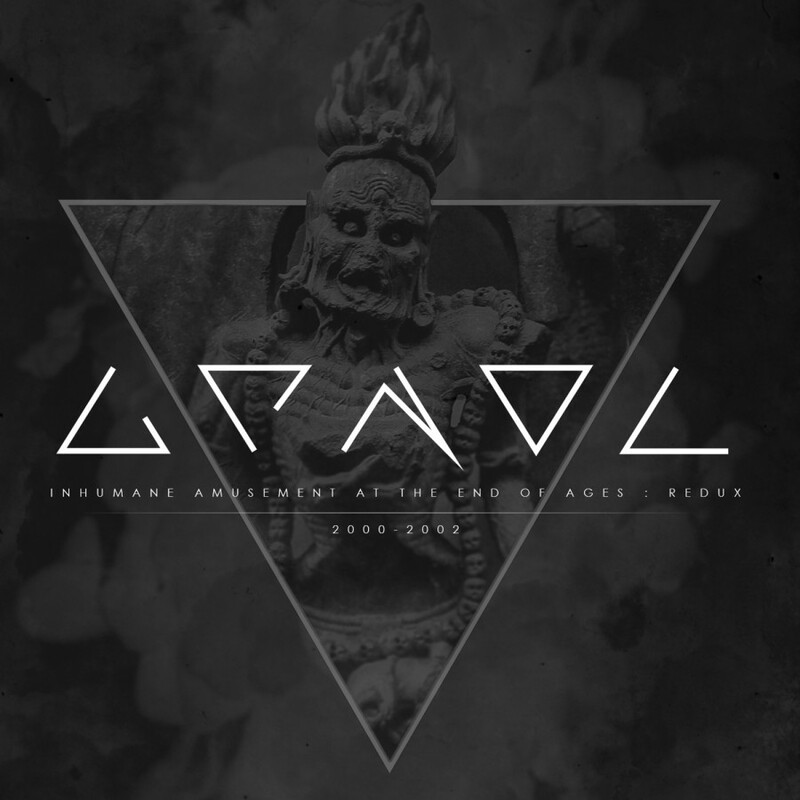 This long awaited new sonic assault features three brand new tracks and wicked remixes by Komor Kommando, Modulate, Dym, Synthetic Dream Foundation, Thomas Rainer & more.